As first time buyers, my wife and I were quite anxious about the prospect of searching for our first home. Most of the real estate agents we met initially only seemed interested in finding a?house?for us; Baldeep was dedicated to finding the right?home?for us. He was always professional, patient and helped us navigate through first time purchasing jitters with ease. 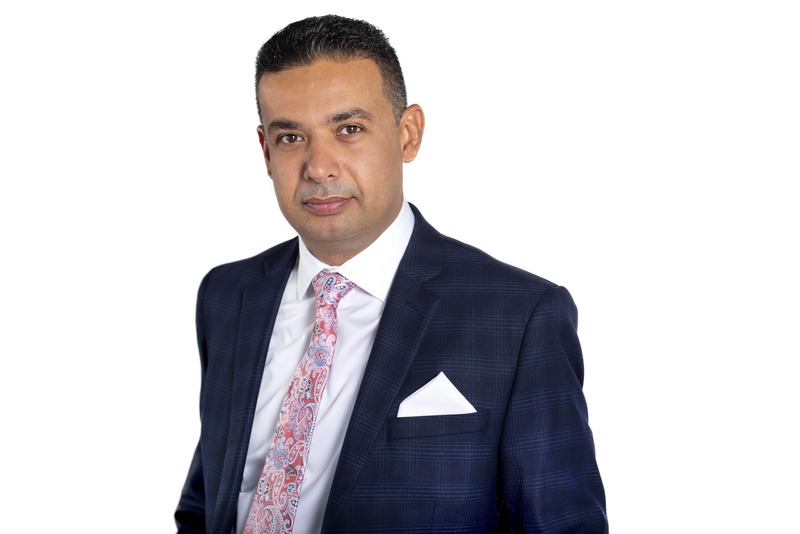 If I had any intention of purchasing property again, it would be with Baldeep Sekhon – I highly recommend him to those in search of a?home. 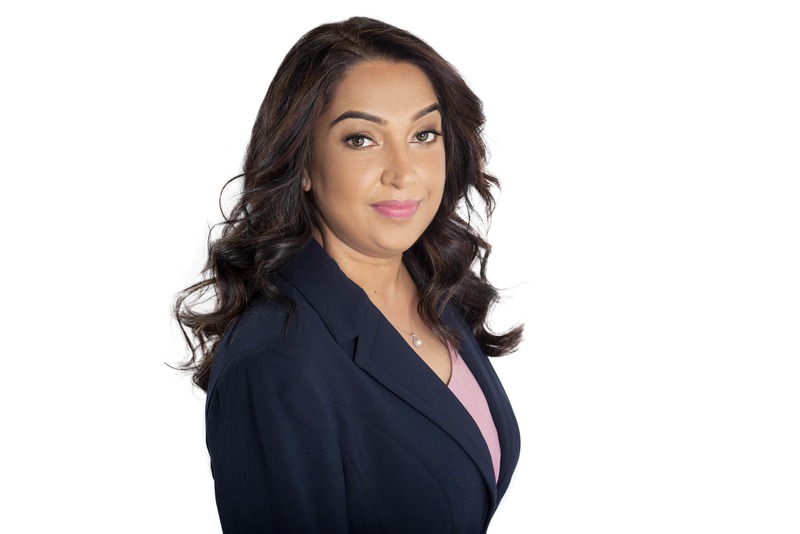 We listed our house in Brampton through Baldeep Sekhon and are very pleased with his professional approach of selling our house. Our house was sold in less than two weeks. This being our first experience of selling our house, he had been very friendly and co-operative in every aspect of the process, right from preparing the house for listing till the final deal. We are highly impressed with his knowledge, positive attitude, professional approach and pleasant behaviour. We wish him success in life. Mary and I want to thank you for making the purchase of my home in Vaughan, a really enjoyable experience. Great help in obtaining a great house in a great area and at a great price. What more could I ask for.